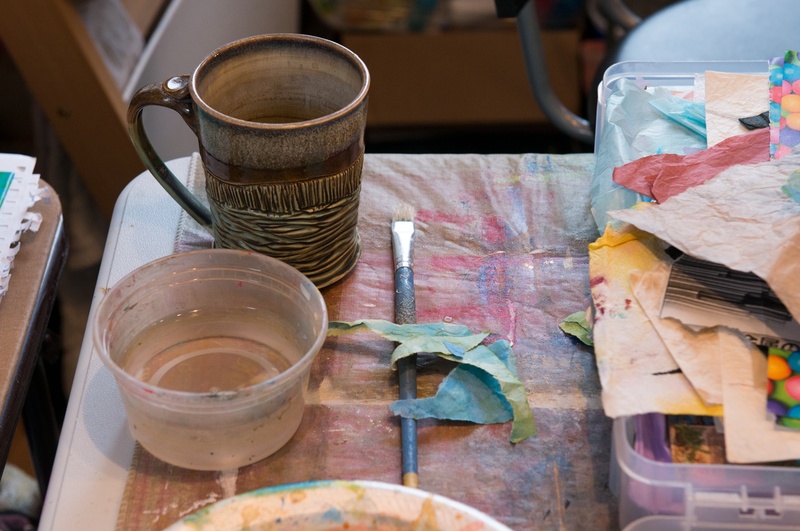 The AFCI (formerly the Craft & Hobby Association) defines paper crafting as creating albums, cards, or other keepsakes using tangible materials like paper, photos, memorabilia, journaling, embellishments, and more. 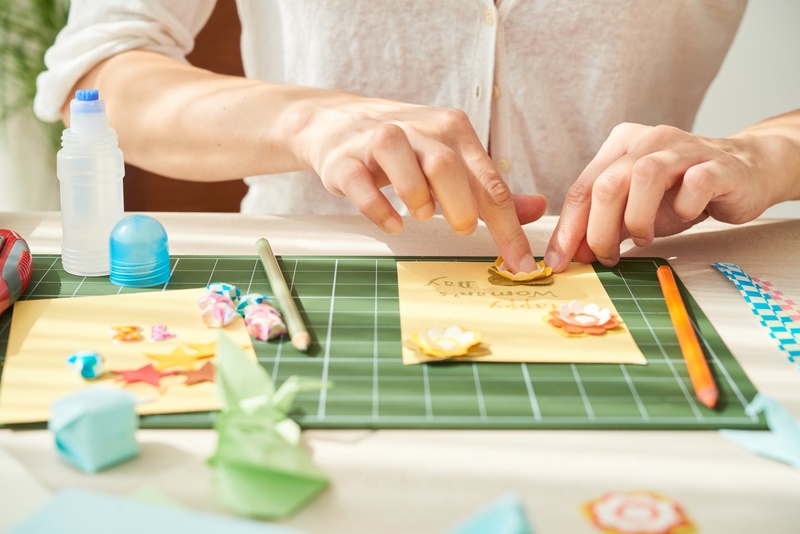 Examples of paper craft include scrapbooking, card making, and origami, but these hobbies are a lot more than just cutting and pasting. Across the various sub-categories of paper crafting, makers use techniques from rubber stamping and embossing to die-cutting and even digital photo editing. 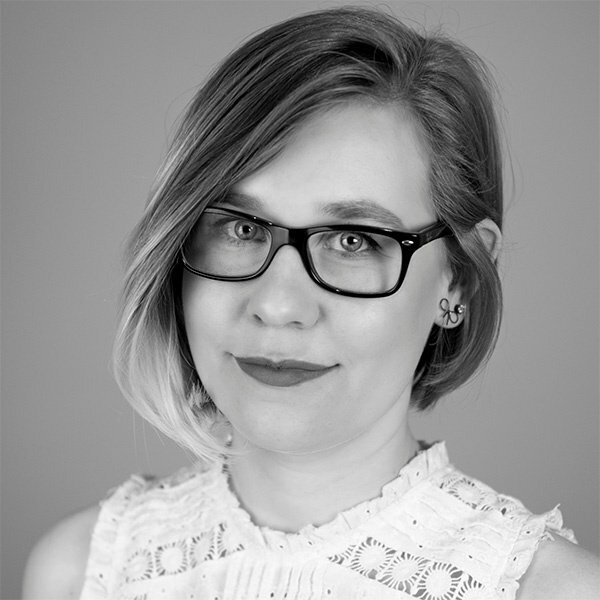 If your brand supplies any of the products that paper crafters need, the first step to connecting with your maker audience is to learn what makes them unique. In this article, we'll discuss the most important paper crafting demographics you need to know. 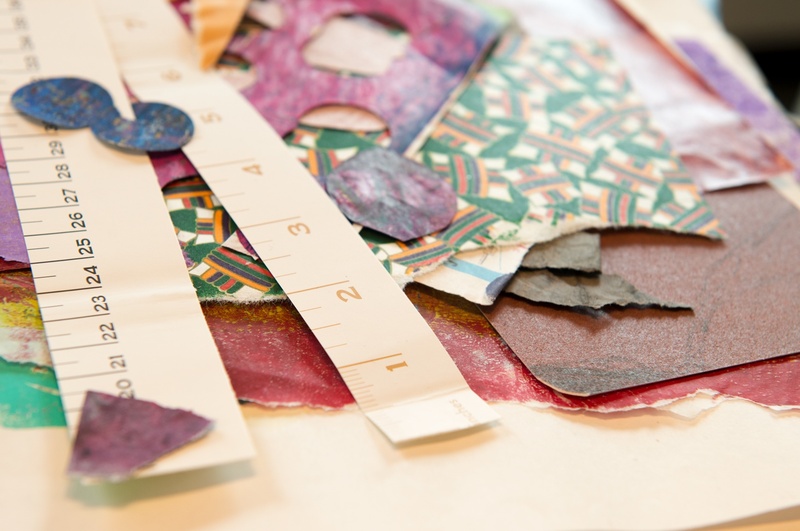 While paper crafting at it's core is the art of arranging paper and embellishments to make a design, the craft is probably much more diverse than many would suspect. Here are just some of the most popular categories of paper crafting. Scrapbooking: Preserving photographs and other personal or family keepsakes in an album with decorative or themed layouts and creative embellishments. Card making: Creating handmade, original greeting cards using paper crafting techniques. Origami: The traditional art of paper folding to create three-dimensional figures and shapes. Origami is associated with Japanese culture, but the word can encompass all paper folding, regardless of origin. Journaling: Decorating written pages or planners with illustrations or embellishments. Bullet journaling is an especially popular format. Collage: The art form of arranging different forms into a new design or image. Paper Flowers: Crafting flowers and floral embellishments from different textures and thicknesses of paper. Decoupage: Pasting paper designs onto other objects as decoration. Papier-mâché: Using a composite material made of paper and an adhesive/paste to cover objects or mold shapes (like bowls or piñatas). Paper cutting: Cutting intricate relief designs from paper with small scissors or blades (sometimes known as papel picado). Book binding: Joining collections of book pages by sewing or adhesives. 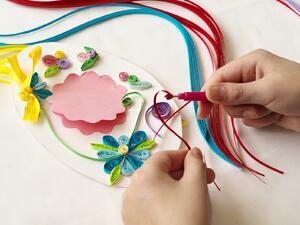 Quilling: Rolling, twisting, and arranging thin strips of paper into intricate, multi-dimensional designs. Thanks to all the information available to potential makers in the form of online tutorials, blogs, and how-tos, crafts like paper crafting are continually growing in accessibility and popularity. Here's what you need to know about the makers behind this passionate craft segment (courtesy of research by AFCI). Who are today's paper crafters? 36.5 million Americans participated in paper crafting in 2016. 63% of paper crafters are female. 37% are male. 51% live in suburban areas, and 42% work full time. 42% of paper crafters are aged 18-34, but older age brackets are also well-represented in the segment. Paper crafters in America spent $4.57 billion on their craft in 2016. This accounts for 10% of all craft and hobby spending that year. 49% only purchased what they needed for their current project. However, 15% stocked up, and 36% did a bit of both. Paper crafters exhibit a lot of passion for what they do: they strongly agreed with the statements "I would really miss participating if I stopped" and "paper crafting is special to me." Paper crafting is most strongly associated with feelings of relaxation. 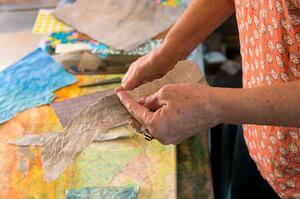 Paper crafters value the sense of accomplishment they get from working on their projects, too. Paper crafting in general is low-stress, low-cost, and easy to learn and practice, making it an enticing activity for new and experienced crafters alike. Additionally, in our increasingly digital culture, paper crafting can be an enjoyable escape from the various screens in our lives. For collage artist Karen Koch, the ability to craft in a tactile, colorful way feels essential (read our full interview with Karen here). Paper crafting is also anything but outdated: due to technological advancements and the sharing of inspiration over social media channels, paper crafting trends continue to shake up the industry every year. Though paper crafting is just a sub-segment of the broad craft industry, learning more about today's paper crafters continues to reveal how unique this activity truly is.